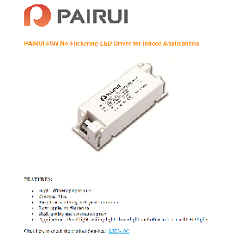 As a Pairui distributor, NAC provides LED Drivers, AC/DC and DC/DC converters for the Lighting, Automation, Railway, Industrial and Telecom markets. 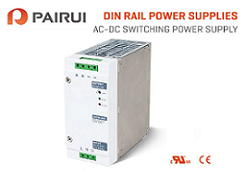 Pairui Group is an international manufacturing company founded in 1986 and is made up of several divisions manufacturing power supplies, under ISO9001:2008 processes. They offer both improved cost AND superior performance.